In the future, the aged will make up a progressively greater proportion of the general population and medical scientists are learning that sleep may provide a key to the health and wellbeing of this group. 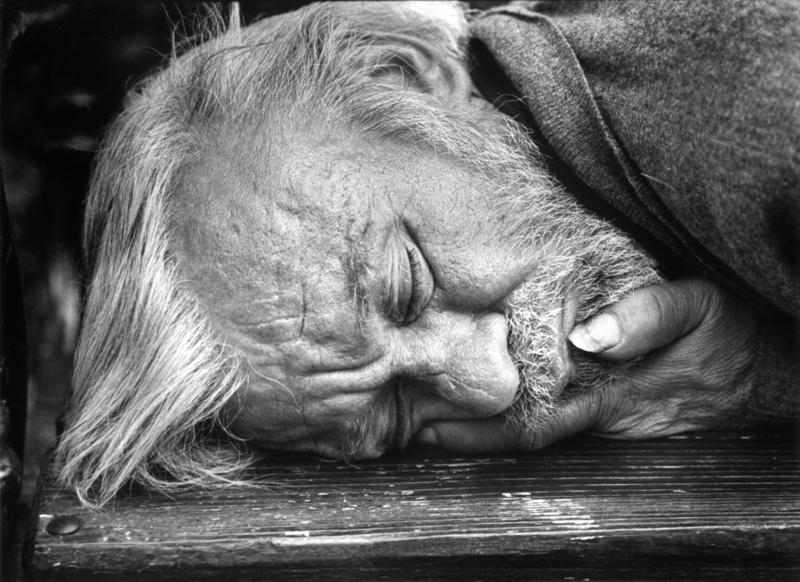 Many older people are very healthy and have normal sleep; however, a significant number of older adults have sleep problems that are often linked to other factors. 1 2 3 4 5 6 7 8 9 10 11 12 13 14 15 16 17 18 etc.